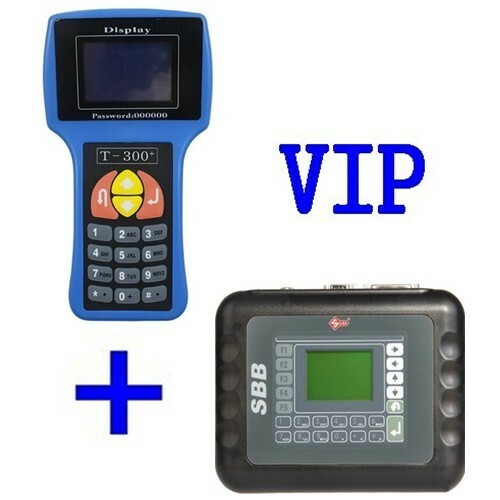 Description: Whosales VIP Order T300 key programmer + Silca SBB Key Programmer drop ship VIP Order T300 key programmer + Silca SBB Key Programmer. 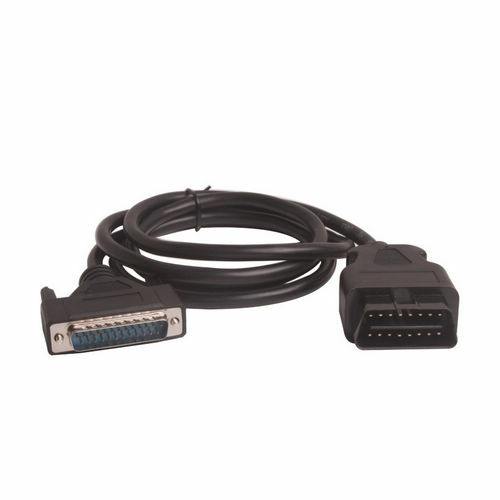 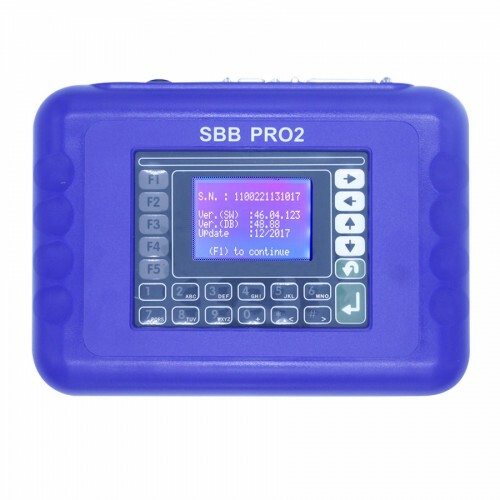 Description: Whosales OBD2 Cable for SBB Key Programmer obd2 connector drop ship OBD2 Cable for SBB Key Programmer obd2 connector. 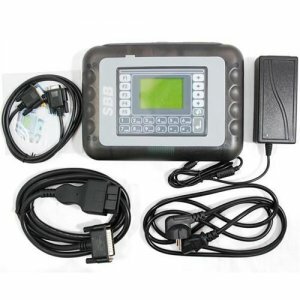 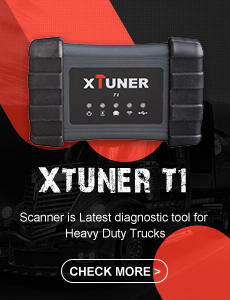 Description: Whosales Silca sbb key programmer SBB V33.02 immobilizer SBB pin code drop ship Silca sbb key programmer SBB V33.02 immobilizer SBB pin code.